That $159 price tag is pretty out there, though. Google’s Pixel Buds earbuds look like just another pair of wireless earbuds. But the $159 Pixel 2 accessories do something different: They’ll help you translate a conversation into a language you don’t already know. 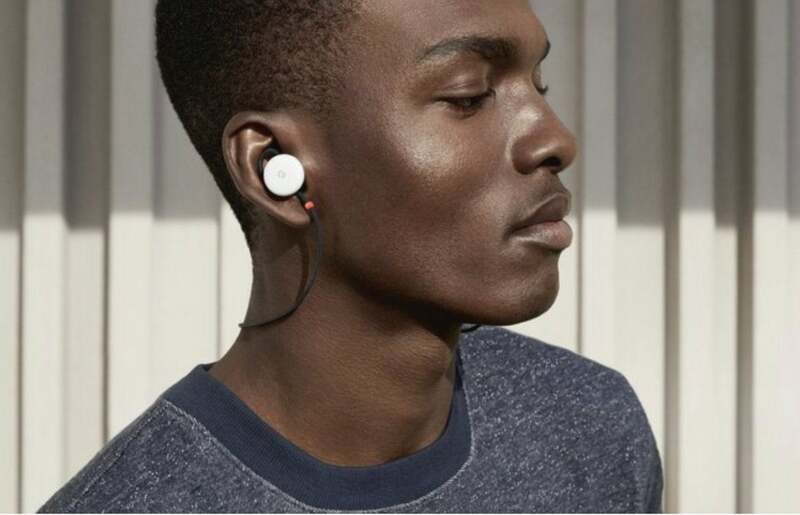 The Pixel 2 smartphone lacks a headphone jack, but the new Google Pixel Buds connect via Bluetooth to the Pixel 2, and tie into the Google Assistant that’s already on the phone. Of course, they’ll work like normal wireless earbuds, with up to 24 hours of battery life and a dedicated charging case in three colors. With any normal earbud, you’d have to hold your phone and speak into it. With the Google Pixel Buds, you can hold down the right earbud and start speaking—and the Pixel 2 will interpret your instructions, such as seeking out directions to a cafe. 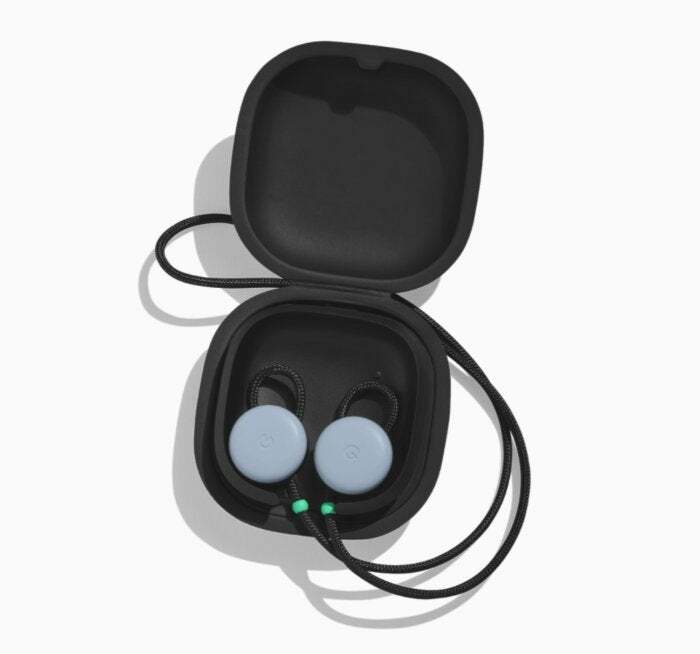 Google’s Pixel Buds earbuds, in Kinda Blue, inside their carrying case. It’s when you try to hold a conversation with someone in a foreign language that the Google Pixel Buds magic takes hold. If you tap the earbud and say something, the Pixel 2 phone will translate your words, playing them back through a speaker to your recipient. Whatever the other person says will be translated and then played back through your earbuds, eliminating any distractions from the speaker’s voice or ambient noise. Up to 40 languages are supported, Google says. We don't know right now, however, whether the real-time translation capabilities will work with other Android phones, or just the Pixel 2. Here’s what the Clearly White version of the Google Pixel Buds will look like in your ear. 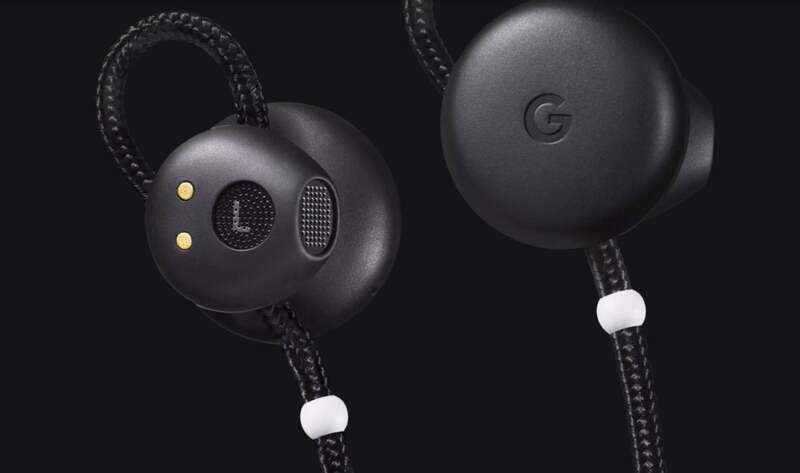 Google says that the new Pixel Buds earbuds are available for preorder today. Pixel Buds come in three colors—Just Black, Clearly White and Kinda Blue—the same colors as the Pixel 2. Google hasn’t set a specific ship date; all the company has said is they’ll be available in November. The preorder page says the products will ship in six or seven weeks, putting the ship date somewhere between November 15 and November 22.